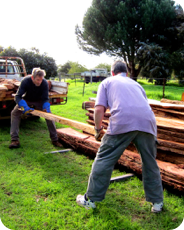 WHERE IS OUR WOOD SOURCED? 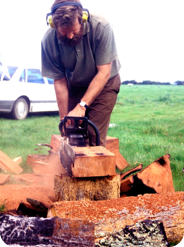 The timber we use comes from a range of locally sourced materials. 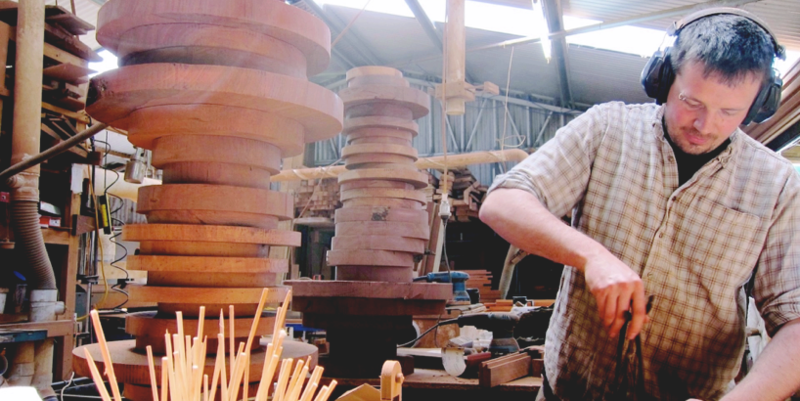 Unique to Western Australia, Jarrah is the most common hard wood used for fine furniture and woodwork. 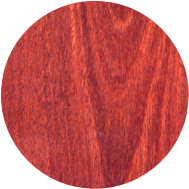 Originally named Swan River Mahogany due to Jarrah's rich red colour. 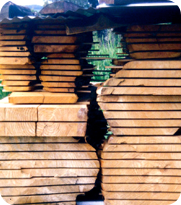 The timber has been used for construction, furniture and was once used to pave the streets of London! 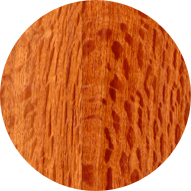 Jarrah is well known for its durability and white ant resistance. 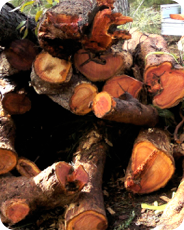 This often gnarled and twisted tree has a hidden secret…the rich orange red timber and spectacular grain within. 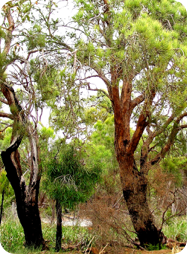 While not related to true oak, Sheoak was used by settlers for roofing shingles and wine barrels. 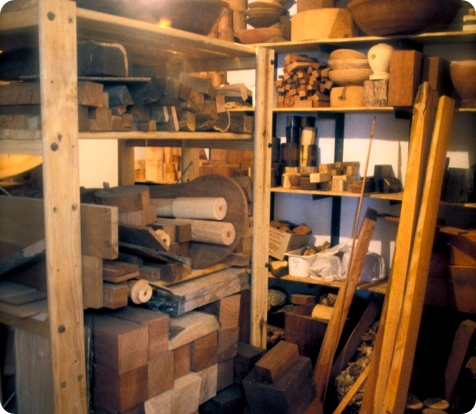 It is now sought after as a fine furniture and craft timber. 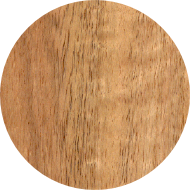 Once considered a second-rate timber only suited to such uses as wood chipping, Marri has now gained popularity as a fine furniture timber. 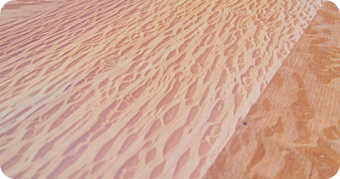 Often dark gum veins provide drama in this pale yellow timber. 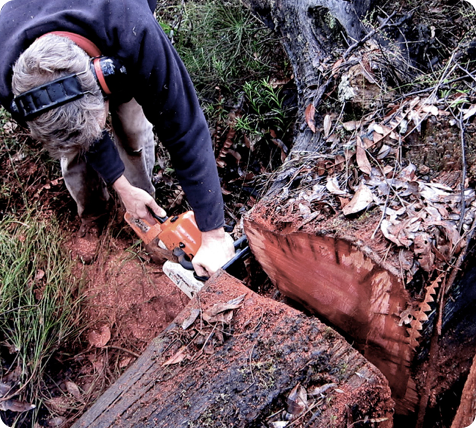 Chainsawing is backbreaking work, especially our hardwoods! 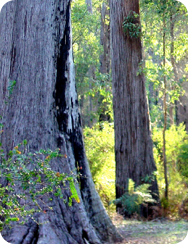 But it is always rewarding when a tree reveals its beauty within. 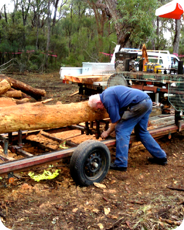 At the end of the day, one must make something out of this timber! 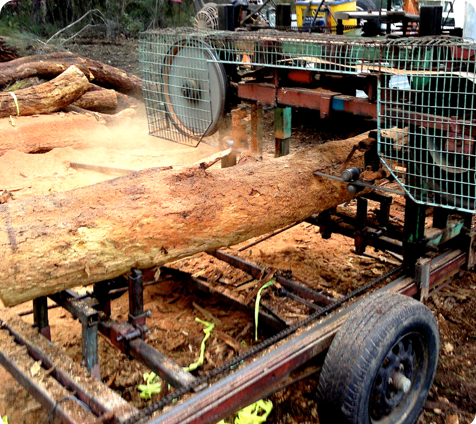 A portable mill sawing a sheoak log into planks…very noisy and dusty! A few more years before all this hard work can be used!